When it comes to getting a healthy and radiant smile, having an experienced orthodontist in Lunenburg, MA, and Harvard, MA, is a necessary part of the process. Our orthodontists at Walker Orthodontics have helped over 35,000 patients in the Central Massachusetts area and beyond since 1978. We strive to help transform thousands of smiles for patients like you! You can rest easy knowing that our Walker Orthodontics team is able to help you reach your smile goals. We know the field of orthodontics is ever-changing and requires regular continuing education to stay on top of cutting-edge treatments. That’s why our orthodontists and staff receive training from industry-leading consultants, such as renowned orthodontist Dr. Burleson and The Scheduling Institute. This is part of our commitment to changing lives by offering our patients the highest quality orthodontic care and treatment. 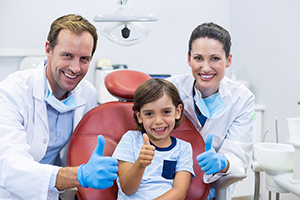 We love to give our patients great-looking smiles, but we also believe that quality orthodontic treatment should make your or your child’s health our first priority. 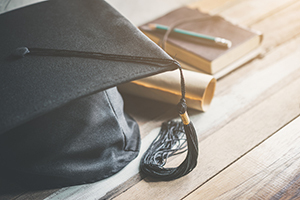 Our orthodontist in Lunenburg, MA, and Harvard, MA, Dr. Walker, is the Director of Airway Courses at Boston University and has incorporated his expertise in Airway Orthodontics into his treatment approach. Airway Orthodontics is a medical subfield that studies the established link between optimal breathing and long-term health benefits. Certain oral habits and breathing obstructions can force your or your child’s body to compensate for lower oxygen levels. Sometimes you may not even be aware that this is happening – especially if it occurs during sleep. When the body struggles in this way for an extended time period, you can face an increased risk for numerous health problems, including heart disease and diabetes. We are often able to achieve significant improvements in young children by using minimally invasive methods, such as a “pre-braces” appliance. 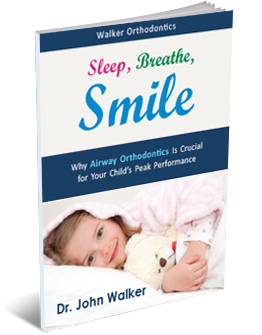 If you or your child are experiencing symptoms such as poor sleeping patterns or chronic sinus infections, call our office today at 978.345.7988. or click here to see how Walker Orthodontics can help! Orthodontic emergencies are rare, but there are times when they can arise. If you or your loved one experiences a problem during treatment, you want your orthodontic office to be there for you – especially if your orthodontic appliance is causing discomfort. After all, the longer you must wait to fix a broken bracket, the longer your overall treatment will end up taking! At Walker Orthodontics, we offer same-day emergency appointments and have on-call team members who can be available at any time. That means that if you ever experience a problem with your orthodontic treatment, you can rest assured that we will be able to get you into our office quickly to start working on a solution. Wrapping up your orthodontic treatment should be a happy time, but finding out you owe more money than you expected can cause even the brightest smile to dim. 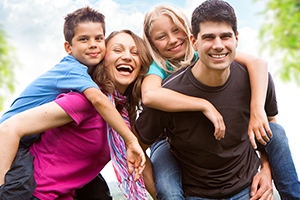 Part of the Walker Orthodontics philosophy is an all-inclusive approach to treatment estimates. That means you’ll know exactly how much your braces will cost – and everything that will be included – from the outset. 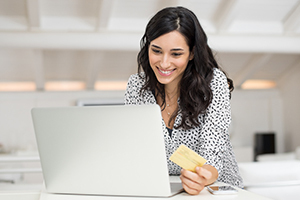 No hidden fees, no surprise bills, and no extra charge for your retainer. 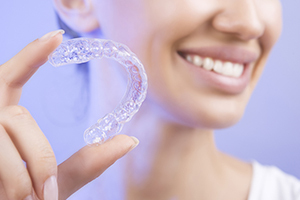 That’s right – your retainer is part of your orthodontic treatment, so the cost is included in your estimate, too. You’re trusting us with your teeth, and we take that responsibility very seriously. By eliminating unexpected costs, we’re proving every day that Walker Orthodontics is a name you can rely on. To schedule your Walker Orthodontics Smile Assessment, including a comprehensive breakdown of your treatment casts, call our office today at 978.345.7988. or click here. In the same way that a computer 10 years ago is not the same as a computer today, orthodontic treatments, too, have advanced. If you had braces 10 years ago or more, you will notice how different the process is now on the very first visit! Our top-rated orthodontist in Lunenburg, MA, and Harvard, MA, made a commitment many years ago to always keep up with the latest technology and cutting-edge treatment options. 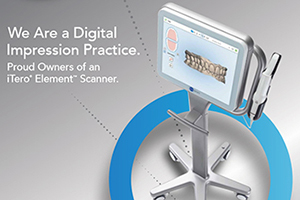 Walker Orthodontics relies on iCat digital x-rays and state-of-the-art iTero scanners to show us exactly where your teeth are positioned, plus SureSmile® technology helps us plan a path for correction. Additionally, the braces themselves are now smaller with multiple ways to secure the alignment wire. We even have braces that are hardly noticeable and some that are virtually invisible! Take advantage of our complimentary Walker Orthodontics Smile Assessment to see which advanced technology options will start your journey to your future smile! No two smiles are alike. That’s why we offer our patients at Walker Orthodontics a FREE Smile Assessment that includes a comprehensive look at the health of your teeth and an evaluation your smile goals. 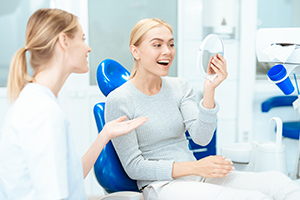 We’ll conduct x-rays of your teeth, check out your bite, and make some recommendations, but not without answering all of your questions first. Together, we’ll decide on the course of action best suited to your unique needs. We also offer same-day starts and appointments for your convenience. What’s the cost of this in-depth Smile Assessment? Absolutely nothing! Call 978.345.7988 or click here today to schedule your complimentary, no-obligation Walker Orthodontics Smile Assessment – a staggering $400 value – immediately. At Walker Orthodontics our goal is to give our patients a stunning smile for a lifetime. We want you to feel completely comfortable from the moment you walk into our orthodontic office. 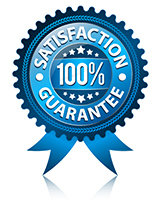 We do this – not only by offering exceptional orthodontic treatment through extensive experience – but also by offering you our Satisfaction Guarantee and our Faster Tooth Alignment Guarantee over the course of your treatment. Furthermore, if your teeth begin to become unaligned – even if you didn’t wear your retainer – come back and see us so we can realign your smile! Additionally, we guarantee worry-free orthodontic treatment! We have resources for answering any and all of your questions you may have between appointments. We are confident you will have nothing short of the greatest smile possible in less time. Although we strive for all our patients to have virtually no waiting time, in the unlikely chance you should have to wait a moment for your appointment, we go the extra mile to provide you with comfortable amenities. You can check out what’s streaming on the television, take advantage of our free WiFi, and enjoy a beverage from the Keurig while your children explore the play area. Walker Orthodontics wants you to enjoy every moment of your visit with us. We look forward to meeting you soon! Walker Orthodontics is committed to offering quality orthodontic care to every person in Central Massachusetts who needs it. That’s why we extend our orthodontic care to the Spanish-speaking community. 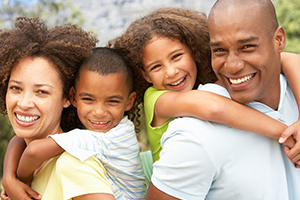 We want to make treatment a seamless and comfortable process for you and your family. 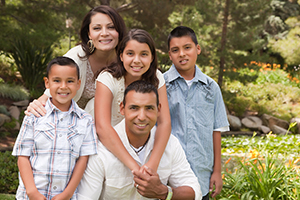 If you live in the greater Central Massachusetts area and are looking for a Spanish-speaking orthodontist in Lunenburg, MA, or Harvard, MA, who can accommodate your family, call 978.345.7988. To schedule your FREE Walker Orthodontics Smile Assessment online, click here! If you are looking for an orthodontist in Lunenburg, MA, or Harvard, MA, who comes highly recommended because of his extensive experience and dedication to knowledge, then you are in the right place! Our 5-star-rated orthodontists often meet new patients who have been referred to us by local dentists, doctors, chiropractors, or other patients from Walker Orthodontics. Known as the “doctor’s doctor,” various doctors endorse our expert orthodontist, Dr. Walker, and learn from his case studies. With this level of trust among professionals, you can rest assured you and your family are in great hands at Walker Orthodontics! At Walker Orthodontics, we know cost can be a big issue when it comes to braces and orthodontic treatment. We want to make treatment easy and affordable for you or your loved one once you walk through the doors of either our Harvard or Lunenburg orthodontic offices. We offer in-house financing, plus 0% care credit plans to make it easier for you to afford braces you or your family members need. We also offer discounts to first responders and veterans, for payments paid in full upon treatment completion, and to families. Call 978.345.7988 or click here to ask about our many finance options for braces today!